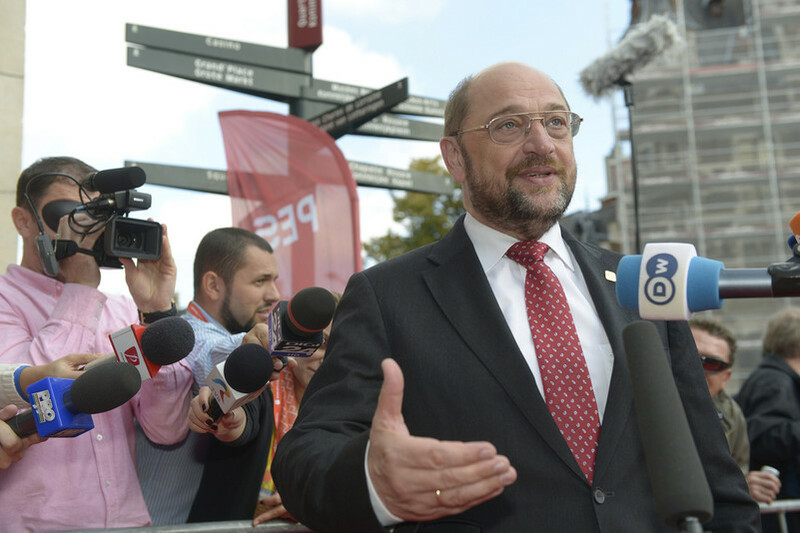 The initial hype surrounding Martin Schulz has faded somewhat since his surprise appointment as the new leader of the Social Democratic Party of Germany (SPD) back in January. Yet, in Germany’s increasingly multiparty political landscape, the former European Parliament president is still in with a shot of unseating the current chancellor, Angela Merkel, in September’s elections. 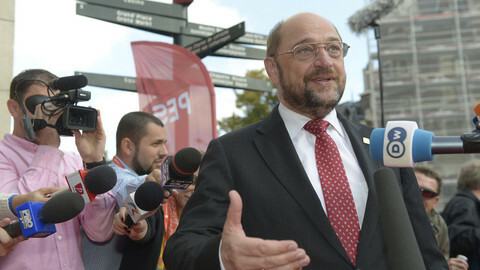 After flirting with the far-left Left Party in a regional election ended up backfiring, Schulz is looking for alternative paths to power, including a possible alliance with the liberal pro-business Free Democrats (FDP). After he was named SPD's chancellor candidate, the party soared by around 10 points. This pushed the party tantalisingly close to Merkel’s Christian Democrats (CDU), whereas some polls even showed the SPD coming out on top. It opened up a real prospect of an SPD chancellor for the first time in 12 years and the end of the Merkel era after the federal elections on September 24. But then came last month’s crushing vote in the tiny western German state of Saarland. The SPD had been polling neck-and-neck with the CDU but in the end it came a disappointing 11 points behind its conservative coalition partner. One factor was certainly the popular incumbent, CDU state governor Annegret Kramp-Karrenbauer, but it was also the prospect of the SPD forming a coalition with the Left Party, alongside the Greens, that sank its chances. Centrist SPD supporters were scared off and CDU voters were mobilised. The failure in Saarland has also hit the party nationally. A Forsa poll released on Tuesday had the SPD polling at 30 percent, six points behind the CDU, while Merkel’s own popularity stands at 43 percent, compared to 32 percent for Schulz. The setback has led the SPD to back away from the option of the so-called Red-Red-Green coalition, a partnership between SPD, the Greens, and the Left Party. While the Left Party is already in several state governments, there is still a taboo about the direct successor of the East German Communists holding power at the national level. “There is still a section of voters who say that we don’t want any communists, even if today’s Left Party is, for the most part, made up of left-wing Social Democrats,” Gero Neugebauer, professor of politics at the Freie Universitaet Berlin, told EUobserver. In practical terms, the Left Party’s foreign policy is also a barrier. It rejects Nato in favour of closer ties with Russia and wants to see German troops withdrawn from combat missions. In addition, its highest-profile leader, Sahra Wagenknecht, is from the ideological rather than pragmatic wing of the party, which could make potential coalition talks difficult. With the SPD and Schulz determined to avoid playing second fiddle in another grand coalition under Merkel, they are exploring other options. 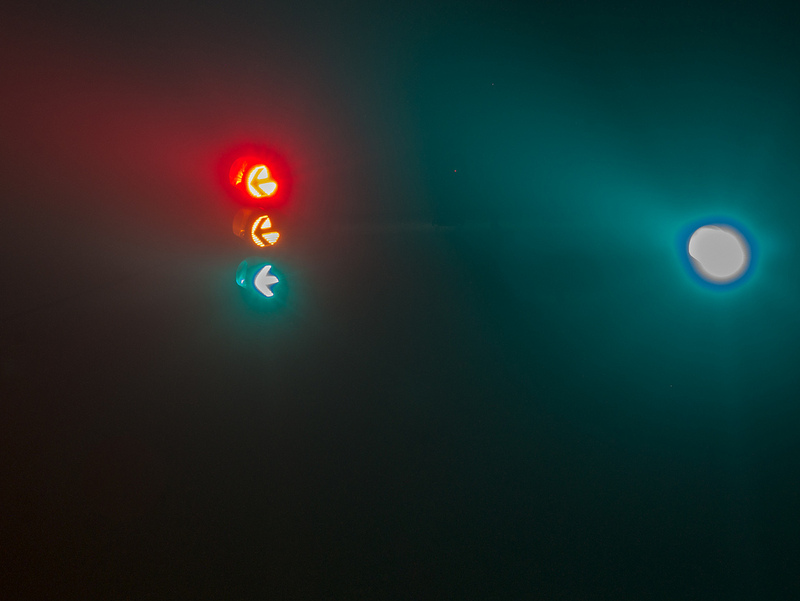 That includes a so-called “Traffic Light” coalition with the Greens and the FDP, whose party colour is yellow. This is not an unprecedented combination. There is currently an SPD-Green-FDP coalition in power in the western state of Rhineland-Palatinate. And Schulz has made it crystal clear he is not against such a coalition in Berlin. 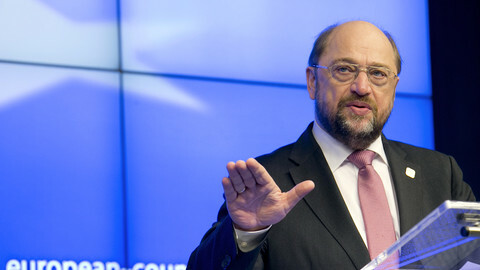 “The social liberal coalition at a federal level has certainly always made Germany more modern and democratic,” Schulz told the RND newspaper chain last week, referring to former coalitions between his party and the FDP, which was long the kingmaker of post-war German politics. "The Traffic Light coalition suits us best, because we have the biggest commonalities with the Greens and the FDP,” the SPD deputy floor leader, Carsten Schneider, told Der Spiegel. Potential areas of agreement could include investment in education and infrastructure, digitisation issues, and gay marriage. Such a coalition would have been unthinkable in recent years, as the FDP increasingly presented itself as a neoliberal party, narrowly focused on issues such as tax cuts. Now, under its 38-year-old leader, Christian Lindner, the party has sought to re-brand and tone down its hard-nosed rhetoric. According to Neugebauer, it is trying to be more “open and chameleon-like” in response to the new political landscape. The Free Democrats are still bruised from the torrid coalition with the CDU in 2009, which culminated in the disastrous 2013 election, where for the first time it failed to get past the 5-percent hurdle to secure Bundestag seats. Nevertheless, Neugebauer is sceptical about the prospects of the FDP, which represents at its core the “bourgeois, market-orientated, professional elite,” finding common ground with the SPD. “It’s difficult for us to imagine a coalition with the SPD and the Greens,” the party’s general secretary, Nicola Beer, told EUobserver. 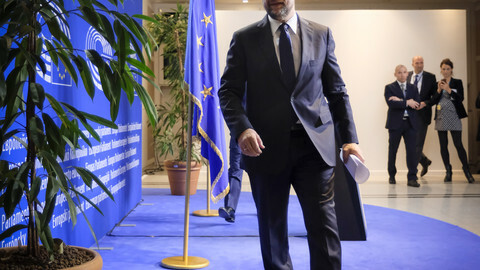 In particular, Schulz’s pledge to reverse some of Germany’s decade-old welfare and labour reforms, known as Agenda 2010, is a warning signal to the Free Democrats. 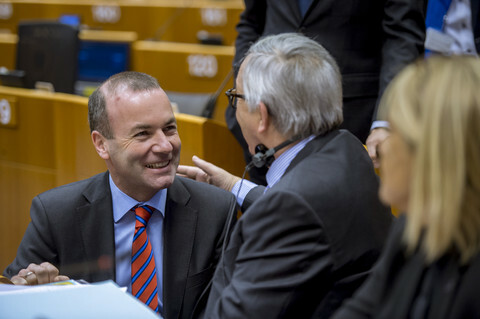 “With the planned dismantling of the Agenda 2010, Schulz has a strongly backward-looking programme, which moves the SPD to the left instead of the centre,” Beer said. At the same time the FDP has not categorically ruled out such an alliance, as it has done previously. And, with the SPD also not definitively rejecting a coalition with the Left Party, Schulz could have more options than previous SPD leaders. That in turn is likely to help the party to attract more support. News this week that Merkel’s trusted old hand and chief of staff, Peter Altmaier, was being drafted in to write the party’s election manifesto is a sign of just how seriously the chancellor takes the Schulz threat. 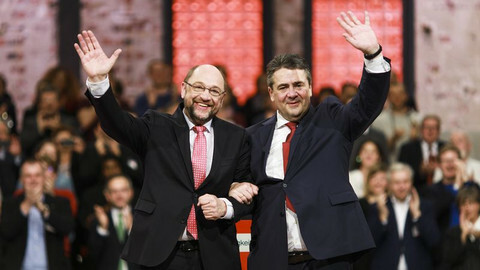 The SPD leader’s options will ultimately depend, however, on which parties get into parliament and with how many seats. Speaking to international journalists in Berlin on Monday, Schulz said he would be open to a coalition with anyone who is interested. 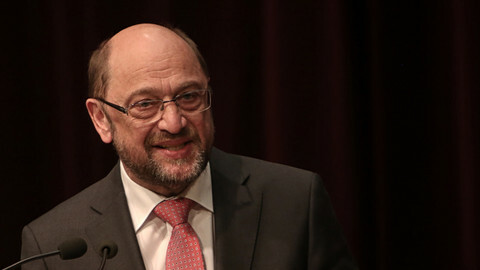 "My goal is first of all to see the SPD, after the election, become the strongest political force in the country and for me to become the chancellor of the Federal Republic," said the former EU parliament leader. 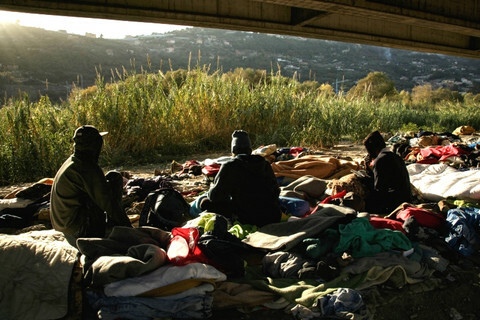 The centre-left candidate for the most powerful position in Europe said, if elected, the German government would not pursue the goal of having a “highly armed army in the middle of Europe”. 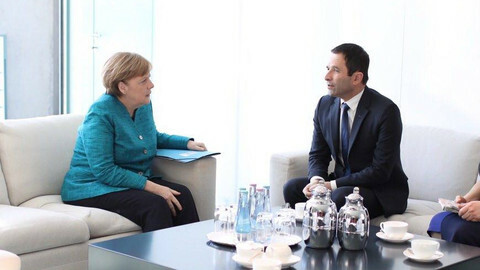 The struggling Socialist candidate in France's presidential election said Merkel did not rule out his idea on radical eurozone reform. After the Social Democrats' crushing defeat in its party leader's home state of North Rhine-Westphalia, the odds seem stacked against them for the rapidly approaching federal election in September.